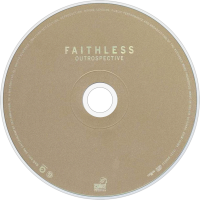 Outrospective is the third album by Faithless, released on 18 June 2001 it was the follow-up to Sunday 8PM and the predecessor to No Roots. The Single "We Come 1" had the most success charting at no. 3 on the UK Singles Chart, "One Step Too Far" charted at no. 6 with vocals from Dido, while "Muhammad Ali" and "Tarantula" both charted at no. 29. The Album itself made no. 4 on the UK Albums Chart. The cover photograph was taken during the May 1968 students uprisings in Paris, France. 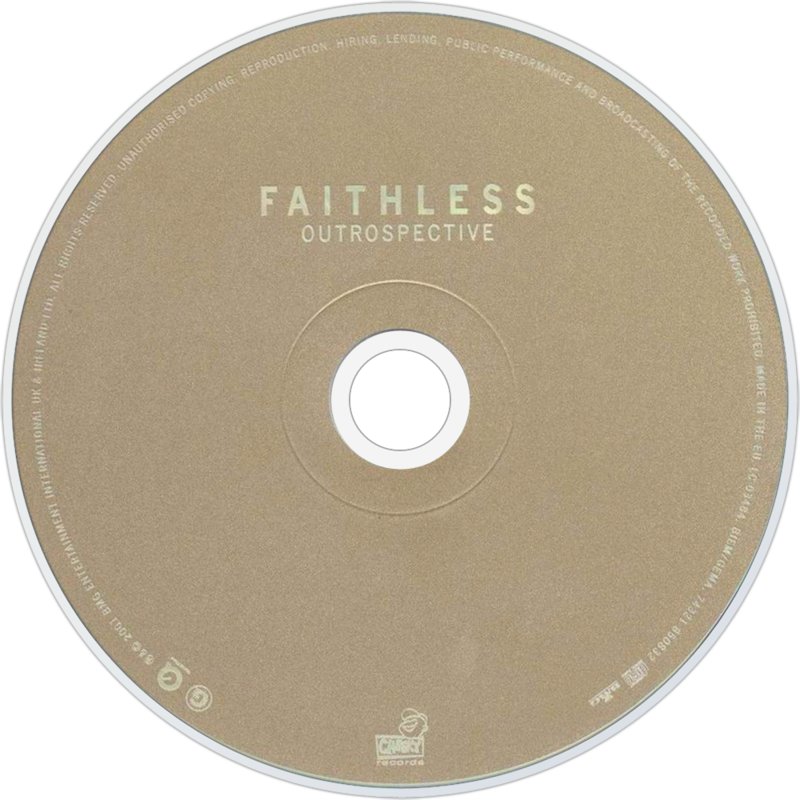 In the cover booklet of Forever Faithless - The Greatest Hits, Rollo Armstrong has stated that despite "Outrospective" being their biggest selling album in the UK, it is, however, his least favorite. More upbeat in both tempo and emotion Outrospective is the natural response to last year's melancholy Sunday 8pm with Faithless reasserting their dance floor credentials and position as one of the UK's premiere acts. "We Come 1" and its remixes successfully put Faithless back in the clubs but as a single release is a little suspect. Like "Insomnia", this is the traditional, floor-filling epic and although it does the business it sells the rest of the album short. It is those tracks that are a little more considered, such as Maxi Jazz's soulful testament to his childhood hero "Muhammad Ali" and Zoe Johnston's sublime "Crazy English Summer", that will give this album a shelf life. In the wake of a meteoric year, the return of Dido (Rollo's sister) is both predictable and welcome: her soaring vocals teamed with intuitive production on "One Step Too Far" put Faithless on a mountain top. With such strong material in the can their live show beckons and those who are faithless will surely be converted. Wonderful.